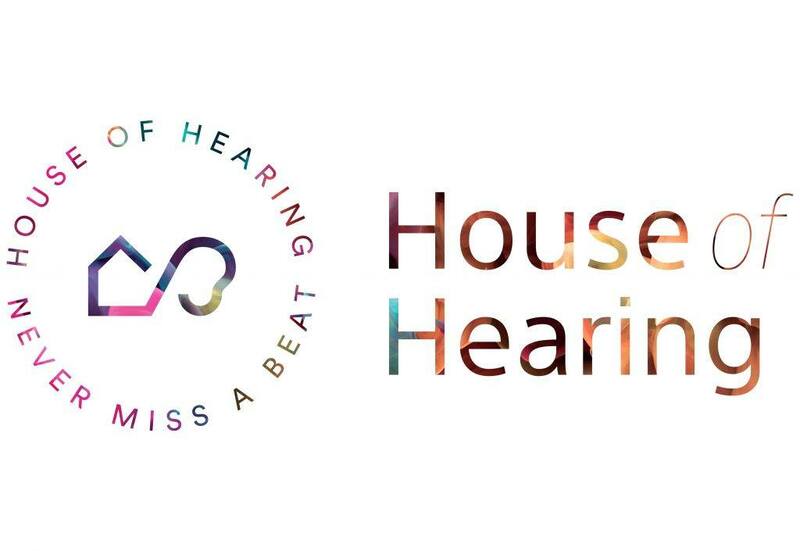 House of Hearing has four convenient locations in the GTA to serve you in Vaughan, North York, Richmond Hill, and Vaughan Mills / Concord, and Toronto. We provide hearing testing, hearing aids, hearing aid repairs, tinnitus treatments, custom earplugs, and earwax removal. We’re a team of experienced Audiologists and Hearing Instrument Specialists with 9000+ happy customers since 2011. For quick service or to ask any questions, call us at any of our locations. Or if you prefer, you can send us an email and we’ll get back to you within 24 hours. We have clinics in Vaughan / Maple, Toronto / North York, Richmond Hill and Vaughan / Concord. Please see below to find the contact details of the nearest clinic to you. Located near the intersection of Bathurst and Major MacKenzie (one block west of Bathurst on Major MacKenzie). This location has free parking and is wheelchair accessible. Special hours: Open some Saturdays of the month. Please contact clinic for exact dates. Located inside the Mackenzie Health Hospital (Between Yonge and Bathurst on Major MacKenzie). This location is wheelchair accessible. Receptionist available to take appointments Monday to Thursday: 10AM to 2PM. Located at the Vaughan Mills Plaza (North of Vaughan Mills Shopping Mall) near Rutherford Road & Jane Street .This location is wheelchair accessible. Receptionist available to take appointments Monday to Friday: 9AM to 5PM.